Woodbend at Silverlake is an established community in Pearland, TX. 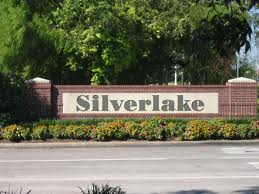 This community of 163 homes is a gorgeous section of the 1800 acre master planned neighborhood of Silverlake. Several Woodbend homes have a view of the Southwyck Golf course. Members and guest enjoy the recently opened fitness center and the club's banquet facilities, which are available for special occasions. Woodbend residents enjoy the pleasure of having Silverlake's recreation centers. The main neighborhood recreation center includes a community building, a junior olympic size pool, tennis courts, walking trails and sand vollyeball courts. Home prices range from $299s to $399s. Johnna Johnson with Re/Max Top Realty would love to help you with all your realestate needs and get you in your dream home today! Call 713-558-2515 or Email johnnaj@remax.net today! Selling your home? Click here. 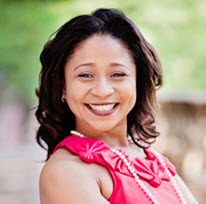 Follow me on Twitter, Facebook, and Linkedin today!